We at Omaha Media Group have been proud to partner with our sister organization, Monstrous Gear, and with the wonderful team at theCHIVE, to really ramp up our charity initiatives. According to the National Center for Missing and Exploited Children, reports of human trafficking in the U.S. alone increased 846 percent over five years.And those are just the reported incidents. 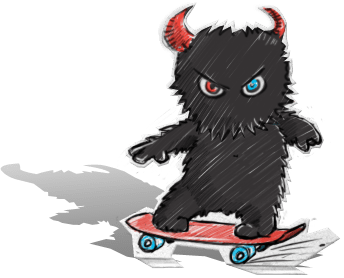 Home of the Monstrous Family Monstrous® Brand is the result of an extremely creative individual's non-stop entrepreneurialism and a simple desire to want to share a positive vibe with the rest of the world. Never doubt that a small group of thoughtful committed citizens can change the world; indeed, it is the only thing that ever has. For those who have lost their voice, Chive Charities provides a megaphone. Omaha Media Group LLC is a proud supporter of The Hirshberg Foundation For Pancreatic Cancer Research through The Skechers Performance Official L.A. Marathon. This June, eight rockstar runners will represent Team Stupid Cancer to raise essential awareness and funds to support the young adult cancer community. 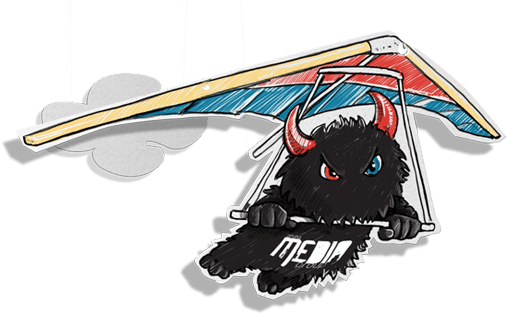 Beginning in 2017, Omaha Media Group is proud to sponsor the Omaha Velo Racing Team with a new website and logo design and a donation. We love pets, as such, Omaha Media Group LLC partners are avid supporters of the Nebraska Humane Society and donate to various Humane Society fundraising efforts throughout the calendar year. Omaha Media Group LLC is a Faith-based creative management firm. We are inspired by Faith-based positive messaging that K-Love consistently delivers through its programming. Omaha Media Group LLC is a proud supporter of Houston, Texas-based Joel & Victoria Osteen Ministeries and Lakewood Church Ministries. Omaha Media Group LLC is a proud sponsor of Rainbow Trial Lutheran Camp. Rainbow Trail Lutheran Camp is an outreach ministry of the Rocky Mountain Synod, Evangelical Lutheran Church in America. Omaha Media Group, LLC is a proud financial and technological sponsor of the Madonna Rehabilitation Hospital-Omaha Campus. Omaha Media Group LLC is a proud sponsor of the Madonna Rehabilitation Hospital's Omaha Campus capital campaign initiatives. Omaha Media Group LLC is a proud sponsor of the Papillion La Vista High School Foundation. 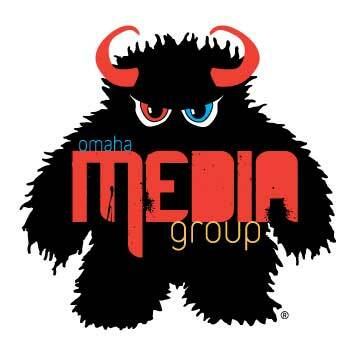 Omaha Media Group is a proud sponsor of the Millard West High School after-prom party. Since 2011 Omaha Media Group LLC is a proud sponsor of DREAM. DREAM provides a life-changing team mentoring approach to at-risk youth in Omaha, NE and Springfield, MO. 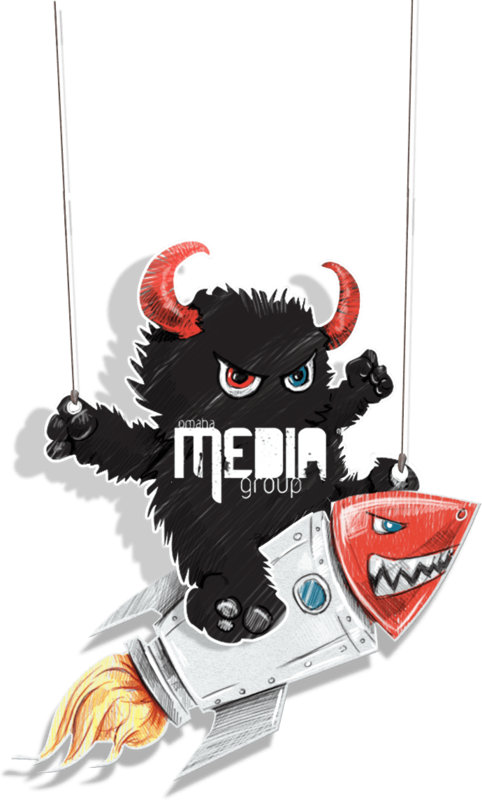 Omaha Media Group LLC is a proud technology sponsor of MonstrousFaith.org.